Invigorate your mind, body and soul with an unforgettable week of skiing, snowboarding, Yoga, meditation, breathtaking scenery, log fires, hot-tubs, massages, saunas, delicious meals, hot chocolates, homemade cakes, new friends and snow, snow, snow on a Soulshine Snow Yoga Adventure. Bookings Open on the 1st of October with the first twenty places getting an amazing offer of a free-ski pass worth £175. Yoga retreats provide the ultimate opportunity to pause from the crazy pace of daily life, rediscover your true nature and let your soul shine. No less thrilling are skiing and snowboarding: whether you are a beginner or an expert, there are few better ways to feel truly alive than by breathing in the fresh air as you make your way down a mountain beneath crisp blue skies. A Soulshine Snow Yoga Adventure offers a unique chance to practice Yoga and meditation against a backdrop of life-inspiring, adrenalin-pumping mountain sports. 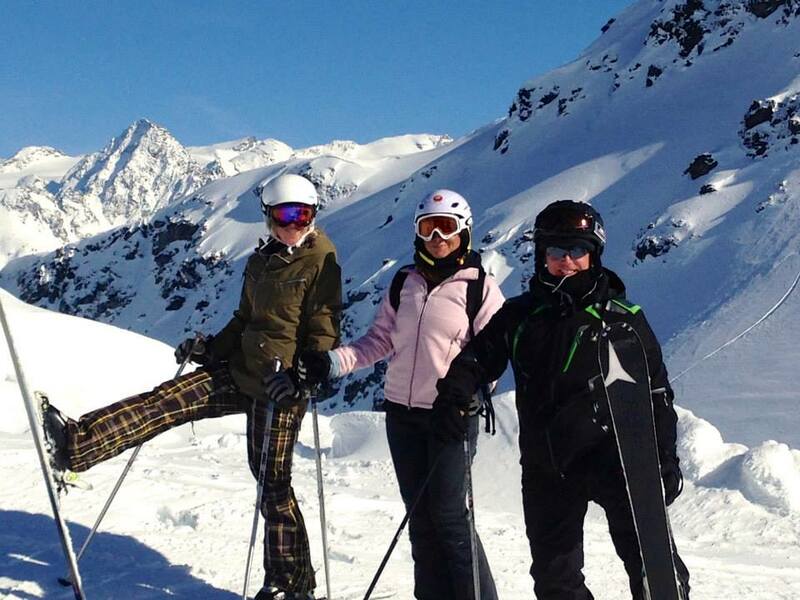 Expect fun-filled days on the slopes, Yoga and meditation to soothe the muscles and mind, delicious cuisine, hot tubs, saunas, gorgeous views, log fires and laughter with new friends and like-minded souls. 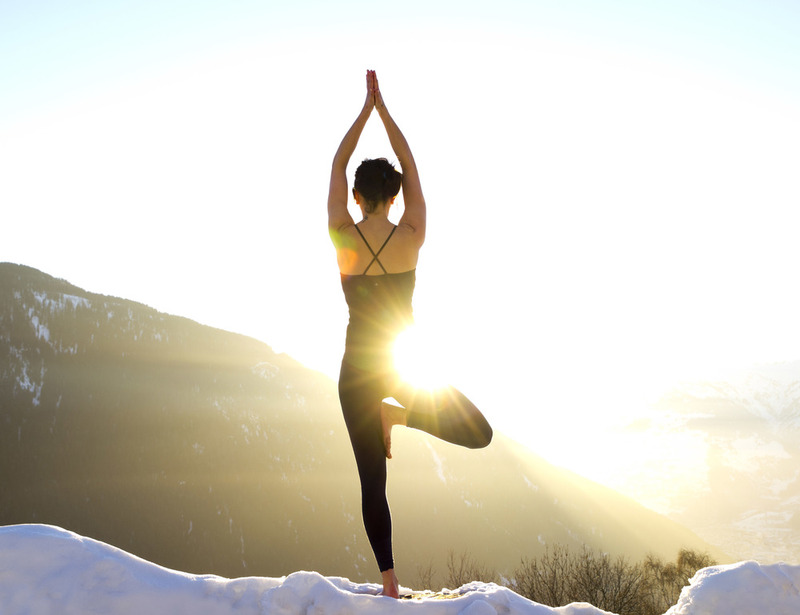 Daily 60 minute Morning Yoga session to awaken the body and mind for a day on the slopes. 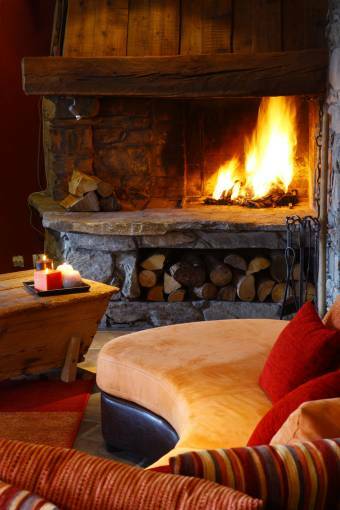 Daily 75 minute Relaxing Yin Yoga and Meditation evening session in front of a log fire to unwind and stretch out the body, avoiding any aches and pains and staying supple and strong on the slopes as well as deeply relaxed. An onsite Soulshine Team to look after your every need in addition to our on-site Green Rides chalet experts. You’ll feel totally pampered and looked after! A true dream-chaser, Donna has taken the enormously brave step to escape the corporate world and follow her heart. Having asked the question ‘why shouldn’t I do something that I love every day’, she is now living what was once the ‘desert-island dream’ and flourishing as a Yoga teacher, Yoga Nidra expert, Reiki practitioner and Holistic Life Coach. Donna’s goal is to help others to learn how to re-connect to body, mind and spirit. Having experienced the reality of working in a fast paced and stressful environment for many years, Donna understands how hard it is to put your wellbeing first and make the time for yourself. She hopes to use her teaching and Holistic Health Coaching to empower people to develop the habits that support and work around their busy lifestyles – helping them to ultimately feel less exhausted, stressed and down on themselves and more in control and aware of what will nourish them and help them feel content with their lives. Not wasting those exceptional organisational and management skills from years working in the PR world, Donna is also our on-site Manager and Host, ensuring the smooth running of all things in our Alpine Retreat Centre to provide the best possible experience during your stay and spoil you rotten. We’d love you to join us no matter your level of Yoga, skiing or snowboarding. Our retreats are small, under ten guests, so we have plenty of time to give you oodles of personal attention and provide a bespoke experience to suit your personal needs. We pride ourselves on creating enormously friendly and social experiences and we’re very happy and proud to say that we really seem to attract some of the loveliest people. Many of our guests choose to travel independently and we’re so proud of all the friendships that we have seen flourish on retreat. The Soulshine Team create the time and space so you can let go of any worries and stress and have a wonderfully restorative, relaxing and fun break from your everyday life. The entire Soulshine team shares one simple intention – to spoil you rotten! We want to pamper and care for you so we’ve handpicked the beautiful and traditional Chalet Montperron, set in rural tranquility, surrounded by woodland, perched on the cliff overlooking the beautiful Tarantaise valley and with 180 degrees of panoramic views. Over 150 years old, the chalet is full of character and charm yet incorporating modern luxuries to ensure the most comfortable and relaxing of stays. 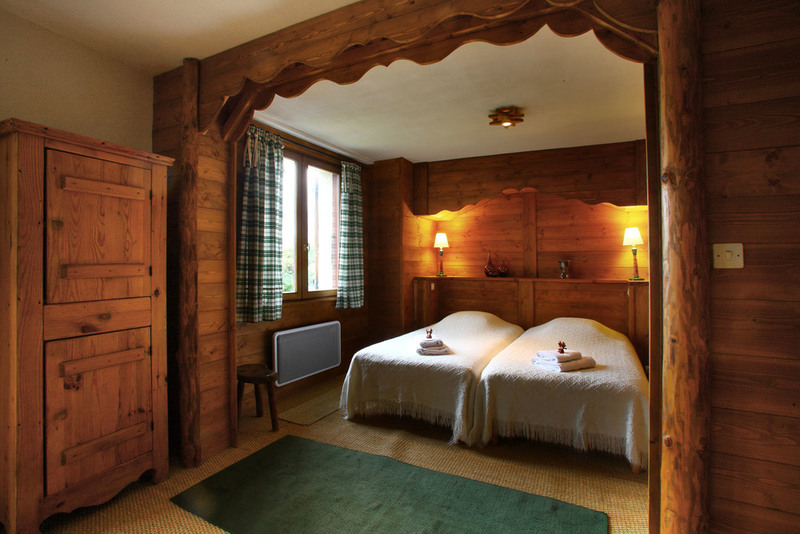 Our chalet is full of original features, with an open fireplace, classic Baroque stone, exposed beams and views from most of the rooms revealing the stunning vista of Bourg St Maurice. There is even a sauna to ensure maximum unwinding and relaxation after a day on the slopes and your yoga mat! After a full-filled day on the slopes you might want to sneak in a sauna, a dip in the hot tub, enjoy your free 30-minute massage, or maybe just lounge with a book and another cuppa in front of the fire before the evening Yoga session. 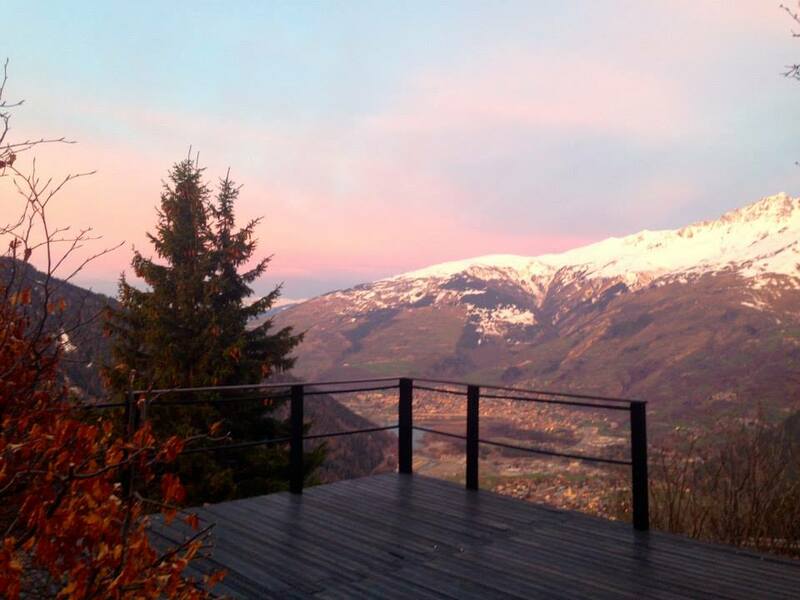 We have carefully chosen this chalet for our yoga retreat experience as it provides the perfect space to unwind and relax away from the hubbub of the world, allowing you to take the time to truly engage with your surroundings and the stunning nature of the Alps. 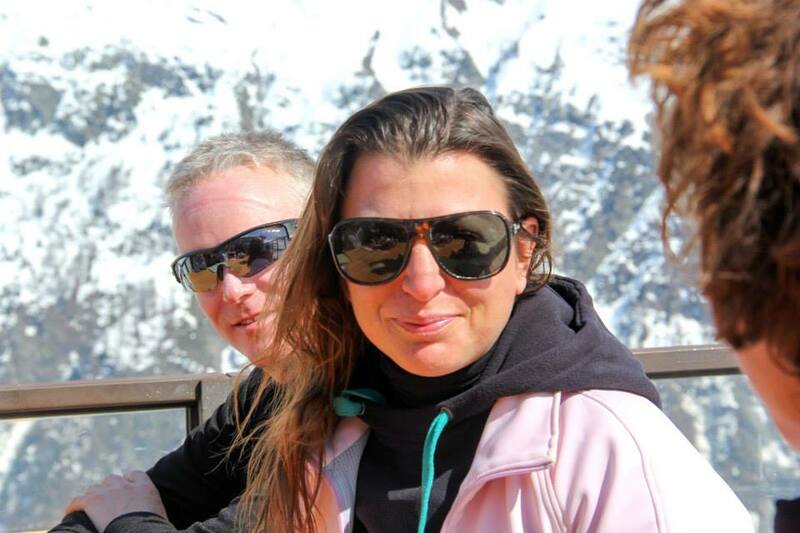 Our aim is to provide you with the time and space to totally relax so that you can let go of any worries and stresses and have both a relaxing, restorative and fabulously fun break, whilst being totally spoilt by our dedicated chalet team. We’ve devised a menu that includes hearty Alpine fare with a healthy twist of superfoods and wholesome ingredients to balance out the temptations of the traditional French and Italian cuisine (that you’ll be able to feast on during your day on the slopes!). Each day you will be served a cleansing fresh juice and continental breakfast with delicious hot options to stoke your energy for a day on the slopes. On your return from a hard day having a fantastic time on the mountain, home baked afternoon cake and tea will await you. And following our deliciously restorative and relaxing evening Yoga session (and perhaps after a cheeky visit to the sauna and hot-tub or a massage! ), a hearty three-course dinner will be served, complete with selected local wines. 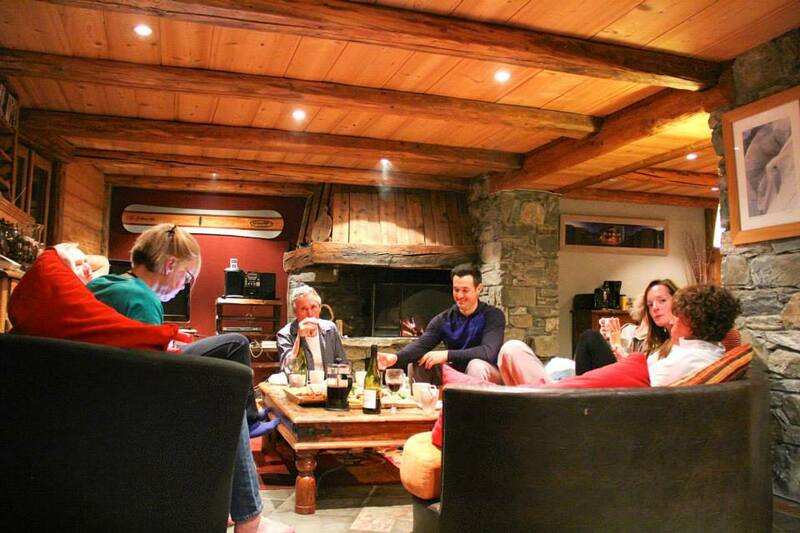 You will enjoy one night in the week free from dinner in the chalet, providing the perfect opportunity to venture into the nearby town of La Rosière and experience more delicious fare at our favourite local restaurant. Our team are pretty amazing at accommodating dietary requirements so do let us know your needs and we’ll do our best! The perfect place to be… utterly pampered! Our aim at Soulshine HQ is to spoil you absolutely rotten! That’s why you will have a dedicated Bookings Officer ensuring every stage from booking enquiry to travel is hassle free. During your retreat you can expect to be utterly cared for by our specialist Soulshine host, who will live on site and ensure the smoothest running of your retreat. That’s in addition to the on-site chalet team who will be keeping your home for the week in tip-top condition and preparing a stream of delicious meals to keep bellies happy! Having been on a long journey of healing, learning and transformation herself, Soulla - the founder of Soulshine Retreats, has a keen eye for exceptional healing talent. We’ve brought together a Soulshine Wellness Team comprised of passionate, highly qualified, incredibly authentic and caring Wellness Experts – all sharing the intention of providing the most nurturing, healing and transformative bespoke Soulshine Retreat experience to each and every guest. Our on-site Wellness Team is comprised of Yoga & Meditation Teachers and incredible body-workers – who will be taking you on a journey to soothe body, mind and spirit during your time in the mountains. Our highly experienced and passionate Yoga teachers will guide you on a deep journey of the mind, body and soul. We’ll make sure everyone is gently challenged with adaptations and options whether you are beginner or experienced yogini. We greet the day with a dynamic Vinyasa flow session to warm up the muscles and awaken our minds for a day on the slopes. 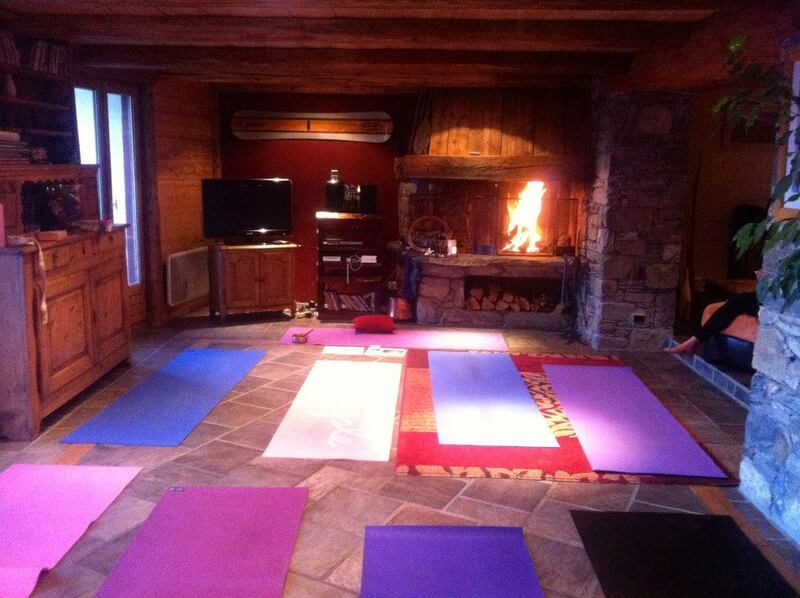 When we return to the chalet we treat those well-worked muscles to a mindful practice of healing Yin Yoga in front of the log fire. We find these restorative poses help minimise those morning aches so familiar after a day on the slopes (be gone heavy morning legs!). The evening practice also incorporates deeply relaxing Yoga Nidra guided meditations for a truly wonderful combination. Included in our holistic package is a 30-minute deliciously pampering massage with options to upgrade to 60 or 90 minutes. 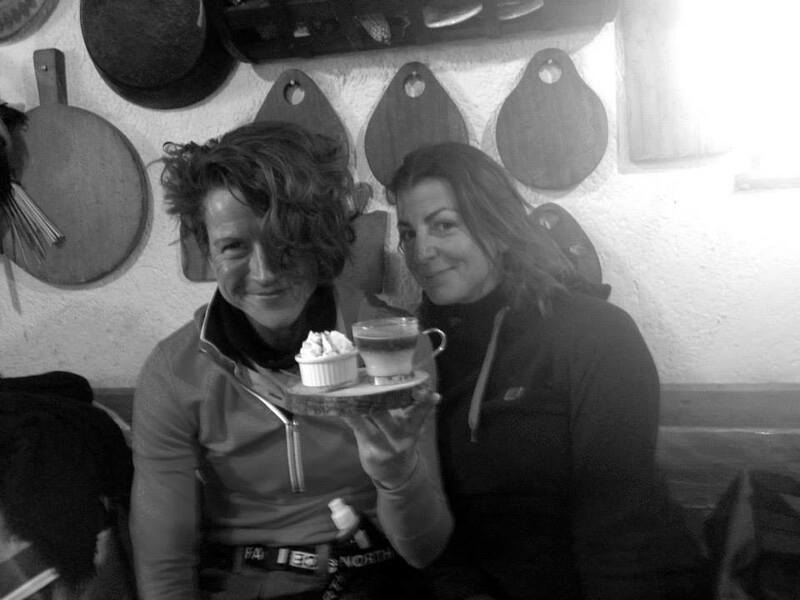 The perfect treat for those muscles after a day on the slopes! Although our day starts and ends with Yoga, the daytime is all about snow. La Rosière is a charming alpine resort at an altitude of 1850m with a wide variety of runs. It also enjoys heavy snowfall and lasting conditions but do expect lots of sunshine because with its south facing locations, La Rosière is an especially sunny resort! Your six-day ski pass also gives you access to La Thuile in Italy. We love popping over there for a delicious Italian lunch. Whether you are looking for gentle runs, exploring the region, off-piste adventures or heli-skiing we can help arrange it all. If you are travelling alone or not sure you can keep up then please don’t worry, we tend to meet for lunch or hot chocolate stops throughout the day. And if you want to brush up those skills with a few lessons just let us know and we can arrange those too. Our season runs from January to March and we’ve teamed up with Green Rides to make sure your snow experiences are top notch. Our chalet team provide private transfers to the slopes, which are just 12 minutes away and on-site facilities include ski hire and fitting, so it’s completely hassle free. Be it that you are a complete and utter beginner or veteran to the slopes, you should find the run to suit your needs on this retreat. The ski area around Chalet Montperron has a wide range of runs, catering to all levels. We are a mere 12 minute run to the closest lift and our chalet team will provide a private transfer service to ensure the greatest ease in accessing the slopes (and getting home in time for your afternoon cake and tea!). 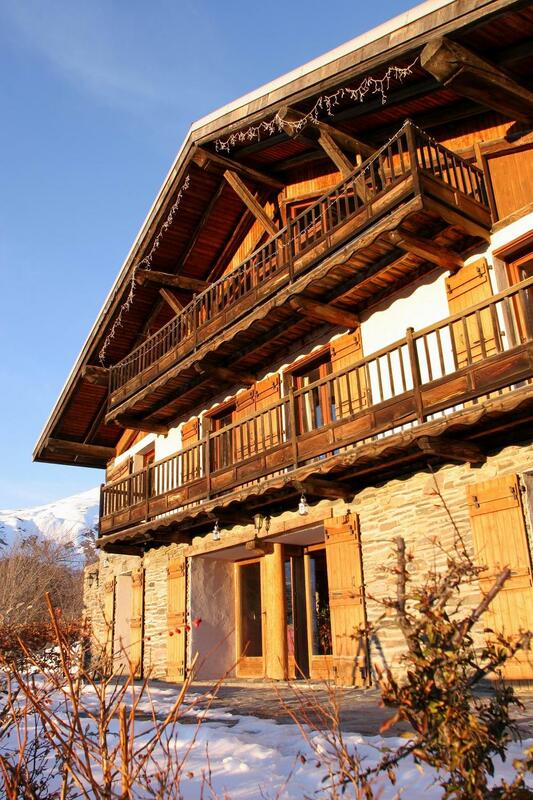 Our chalet is based in the only resort in the Savoyard to offer an international ski area of over 150m pisted runs - you can even ski or snowboard your way over to La Thuile in Italy to continue your mountain adventures. Whatever you are looking for, from relaxed and gentle runs, to off-piste adventures or even heli-skiing, your needs can be met. There really is something for everyone. And don’t worry about being left out. On these retreats it is natural that there will be a comfortable divide in the group between levels and we will ensure that we arrange times to come back together for example to meet for lunch. For more information about the ski area, please visit www.skilarosiere1850.com. Beginners: Complete beginners will soon make quick progress on the green runs by the Clarines and Lievre Blanc lifts. The wide open blue pistes just above La Rosière are then perfect for finding your feet and getting to grips with the turns, especially under the guidance of the expert local ski school. 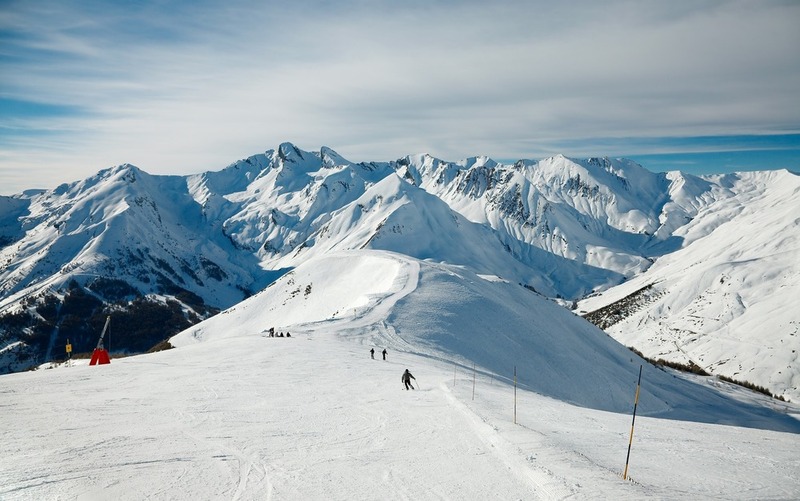 Intermediates: This international ski area is ideal for intermediates that wish to clock up some mileage. Ski up to the Petit Saint Bérnard Pass and the area around La Belvedere where there are some great blue and red runs. 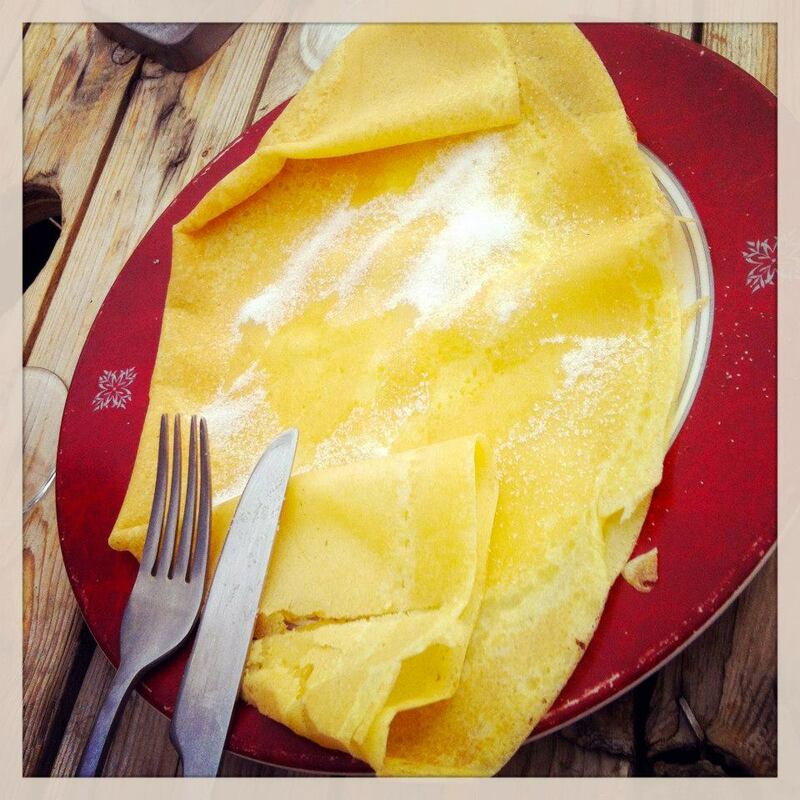 Take the Nouva and San Bernardo runs, a total of 11kms, down to the village of La Thuile for a pasta lunch before returning via the Belvedere chairlift, back to France. Advanced: There are a total of 12 black runs in the international ski area as well as a fully patrolled off piste snowzone for experienced skiers and boarders. On the Italian side it also possible to do heli-skiing (usually January to April) on the Ruitor glacier or the Miravidi for any skier who relishes a challenge. We will organise the purchase of a ski pass before your Soulshine break. The cost is £175 per person and includes Carte Neige (mountain rescue) insurance. This ski pass allows you to ski the whole area of La Rosière aswell as the ski area of La Thuile in Italy. 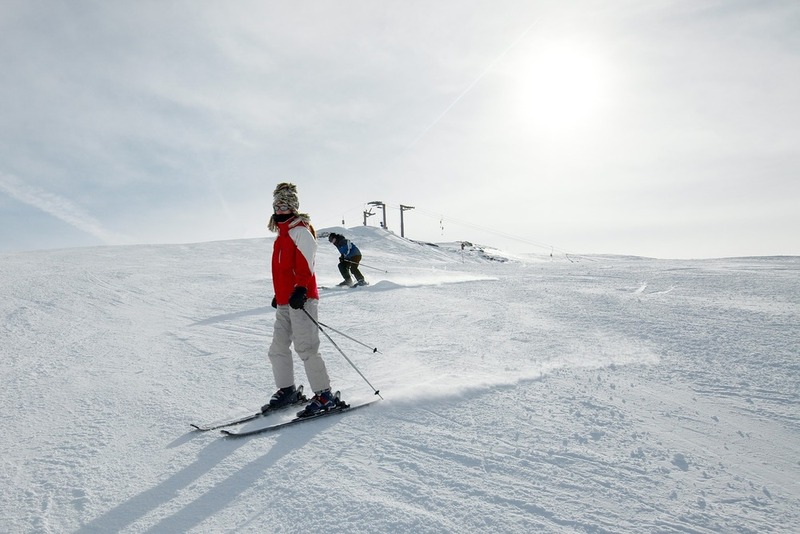 If you are a very experienced skier, you might want to explore the whole region and journey a little further afield to explore all the areas available such as St Foy (20 minutes by car), Les Arcs (20 minutes to the chairlift to take you to the area), Val D’Isere or Tignes (30 minutes by car). The options really are endless! If you are interested in exploring a wider range of slopes, we are happy to help you arrange the appropriate pass to upgrade from your included ski pass. If you don’t have your own equipment then we will happily organise ski hire in advance of the holiday. There will be a session to fit the equipment when you arrive at the chalet, so you’ll be all ready to get on the slopes ASAP on the Monday! If you have your own equipment then you’re also very welcome to store it in our warm and secure boot storage at the chalet. Just don’t forget to add ‘Sports Equipment’ on to any travel bookings! Guide Price: Ski hire costs range from around £95-150 per person (dependent on your level of experience and requirements). We recommend using the ski/boarding school ‘Ecole du Ski Francais’ in La Rosière for your coaching requirements. 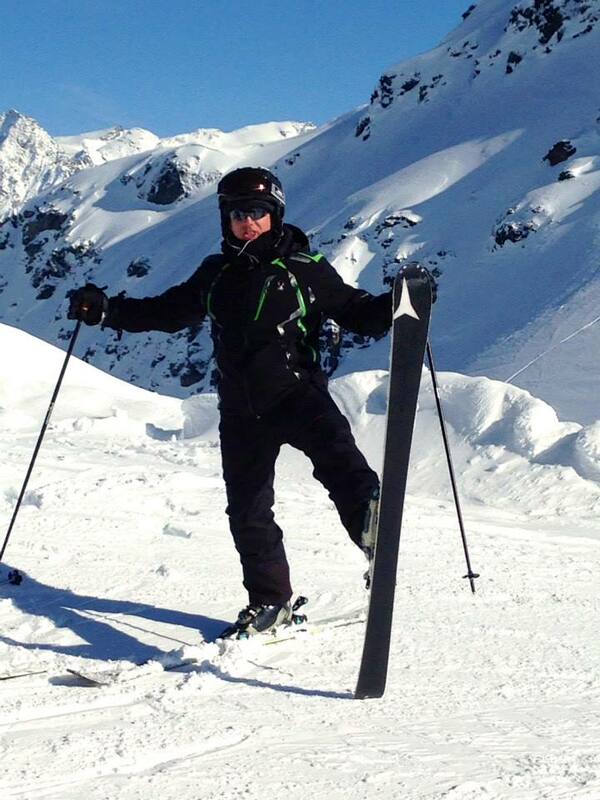 Our chalet team can help us to pre-organise everything from beginners to improvers to off-piste lessons – both on a group and individual basis. You can check their website at http://www.ski-school-larosiere.co.uk/ for further information and to work out your requirements for your time in France. Guide Price: you can expect to pay somewhere in the region of £150 for a week of group classes. Once you’ve (hopefully) decided to book, you will receive information on how to pay a £250 deposit and the Terms and Conditions. Once this deposit has been paid and you have returned your signed Terms & Conditions, your place will be guaranteed on the retreat (hurray!). Full payment will be required 7 weeks ahead of the retreat. Once your place has been confirmed, we will provide all the information on when and where to travel so you’ll be able to book your flight. Exciting! We’ll also send all the information to purchase ski passes, book equipment hire and organise any classes or extras that you might need (such as dietary requirements). Holiday time! 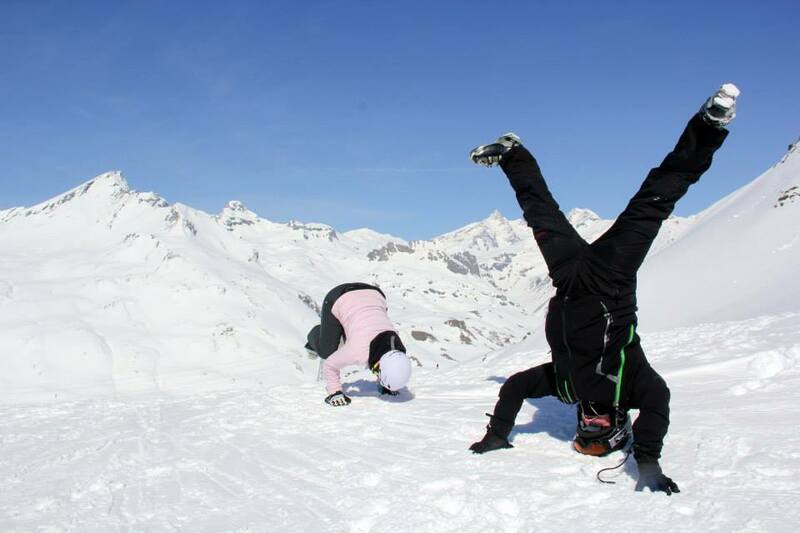 Pack your ski socks and thermals, join us in the gorgeous Alps and have a brilliant Soulshine Snow Yoga Adventure! First 20 Soulshiners to book will receive a FREE ski pass worth £175. An insane saving! Definitely not one to miss out on. With the ski pass included, your package effectively ends up working out as £905 Twin Room / £815 Triple Room / £1445 Sole Occupancy. And finally, you’ll receive a mighty £50 discount on your retreat if you’re one of the lucky third 20 bookings. With a £50 discount, your package works out as just £1,030 Twin Room / £940 Triple Room / £1,570 Sole Occupancy. Full price package at £1,080 Twin Room / £990 Triple Room / £1620 Sole Occupancy. Our Soulshine Snow Retreat Chalet has four gorgeously cosy and rustic bedrooms. They are all ensuite with stunning views over the Tarantaise valley. Our season runs from January to March and we’ve teamed up with Green Rides to make sure your snow experiences are top notch. All our retreats are Sunday to Sunday and we offer a hassle-free transfers* service from Geneva airport or from Bourg St-Maurice Train station. IMPORTANT: Please note, in order to benefit from the included airport transfer, you will need to arrive and depart between specific times. We will provide all the necessary information on enquiry and booking and will be on hand to assist with any logistic queries before you book your flight. Beginner on the slopes or yoga mat? Never fear, you are so welcome. Our Yoga classes are welcome to all levels so we will always offer options to keep everything nurtured and challenged. And La Rosiere is a fantastic spot to begin your snow adventures, be it skiing or snowboarding. 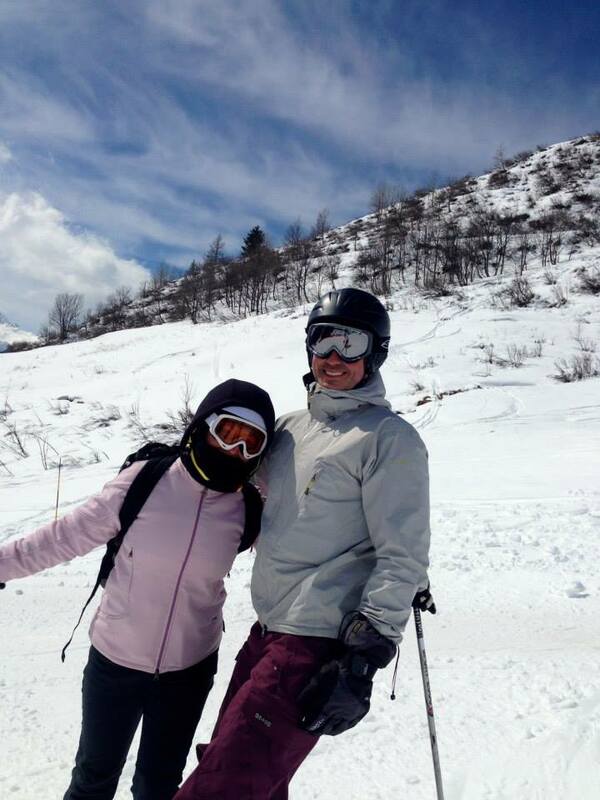 Don’t let being a beginner put you off as it’s the perfect opportunity to set the foundations for a practice both on the yoga mat and on the slopes – all within a fabulously fun environment. Thank you! We look forward to seeing you on a retreat soon. *I'll never spam or share your email. This information is sent to hello@soulshineretreats.com only and is so we contact you with exclusive offers.